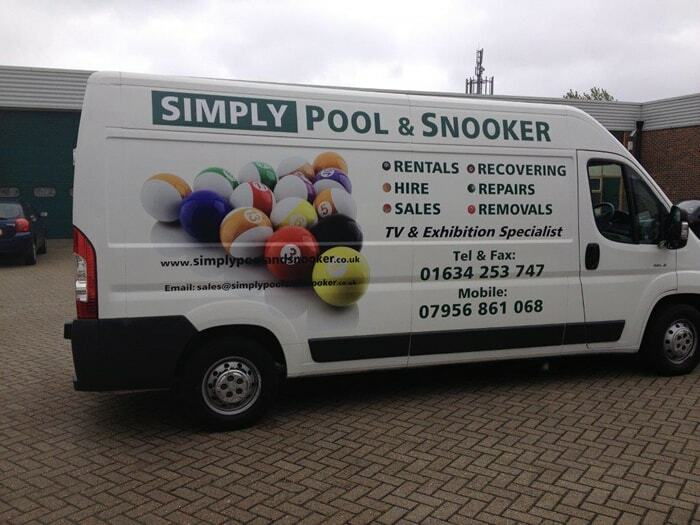 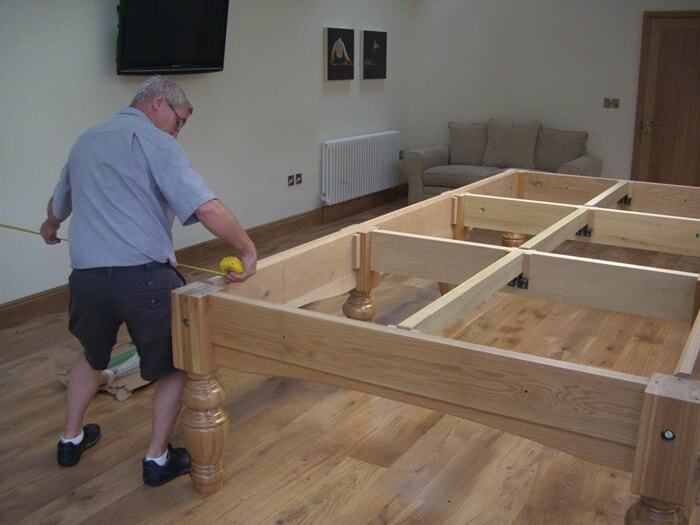 Snooker table removals at Simply Pool And Snooker is carried out by our own fully qualified Riley trained fitters with over 30 years' experience within the snooker and pool industry handling installions and snooker table removals. 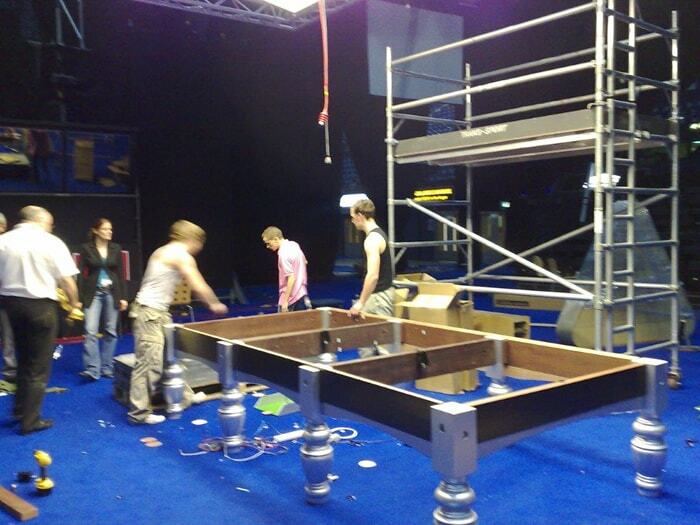 Moving a full size snooker table is not to be taken lightly. 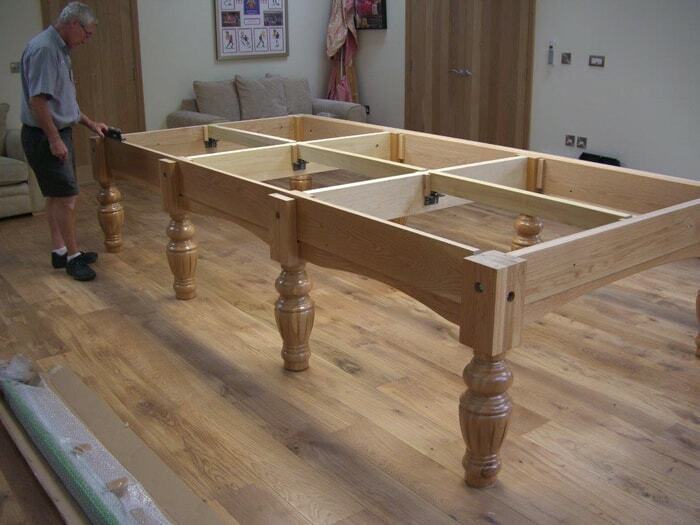 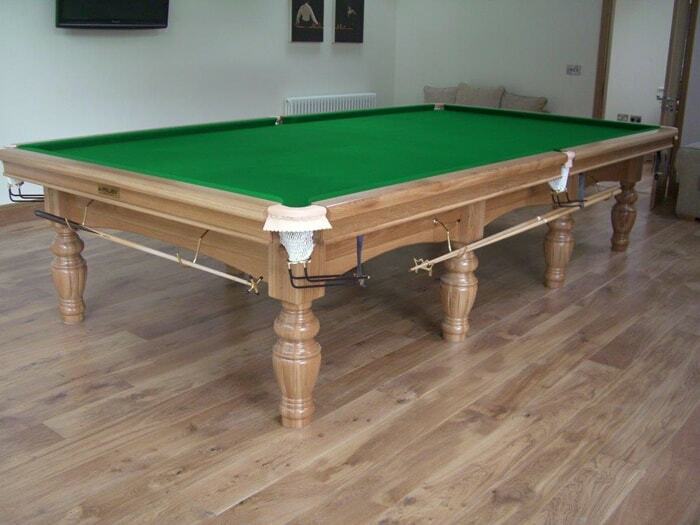 The snooker table, once erected can weigh up to one and a half tons. 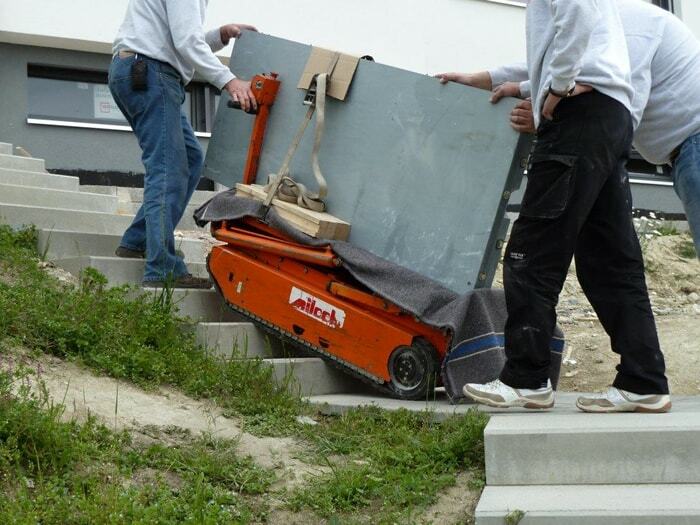 With five sectional slates each one weighing 3.5 to 4 hundred weight or 159 to 180 kilo grams, the correct technique as well as equipment for both carrying and fitting is required when carrying out heavy work such as snooker table removals. 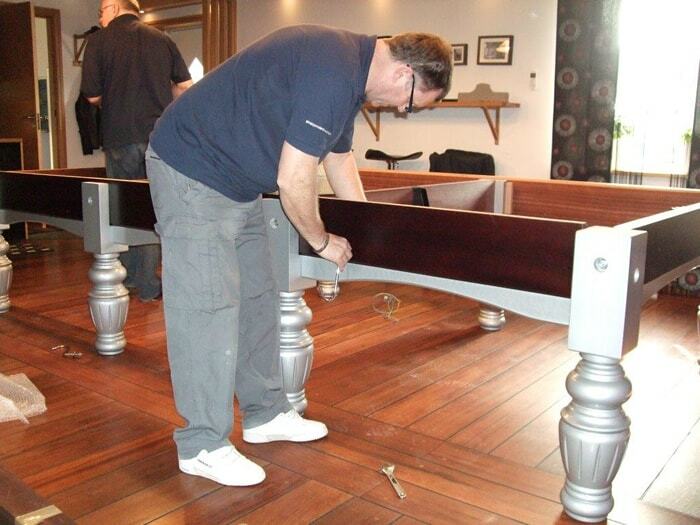 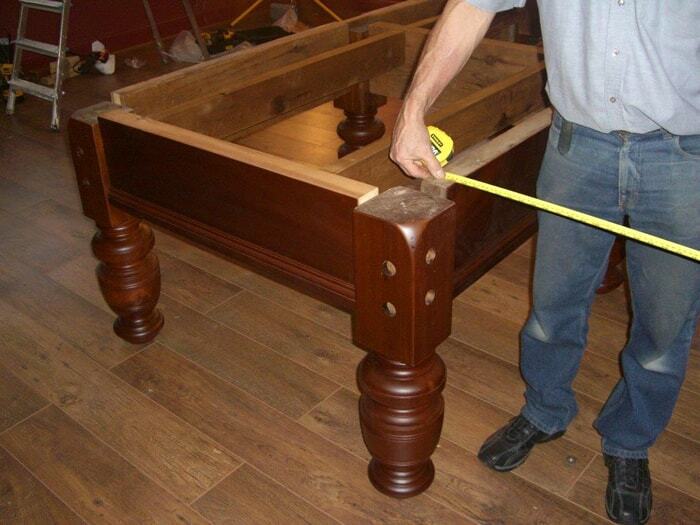 Here at Simply Pool And Snooker we have worked with various removal and flood damage companies as well as private customers who may just want the table dismantled and re-assembled within a couple of hours or for the day whilst a new carpet gets fitted for example. 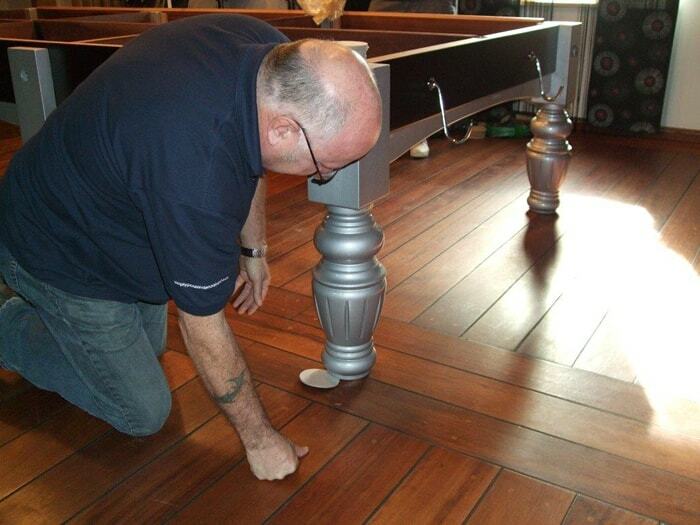 We can personally deliver your snooker table anywhere throughout the UK and Europe and can also ship to any destination worldwide. 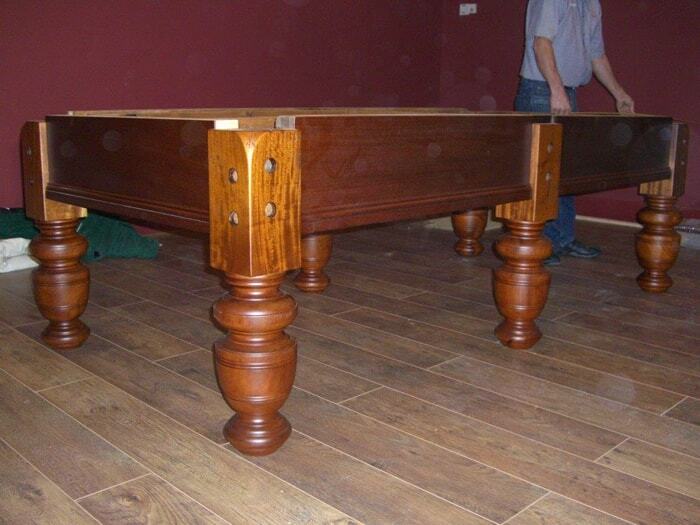 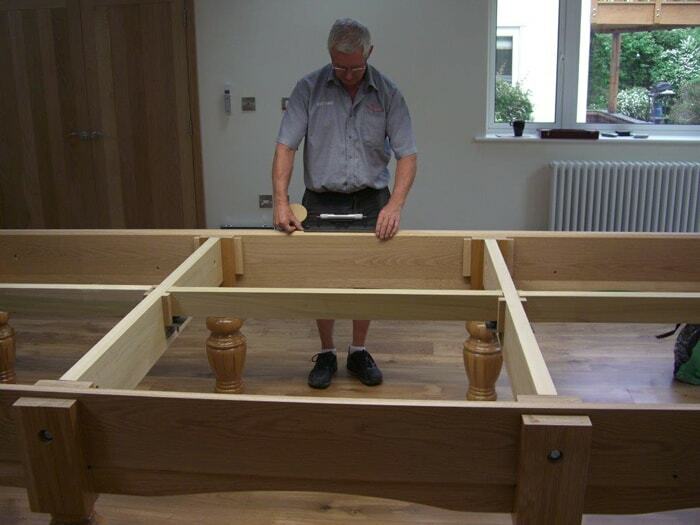 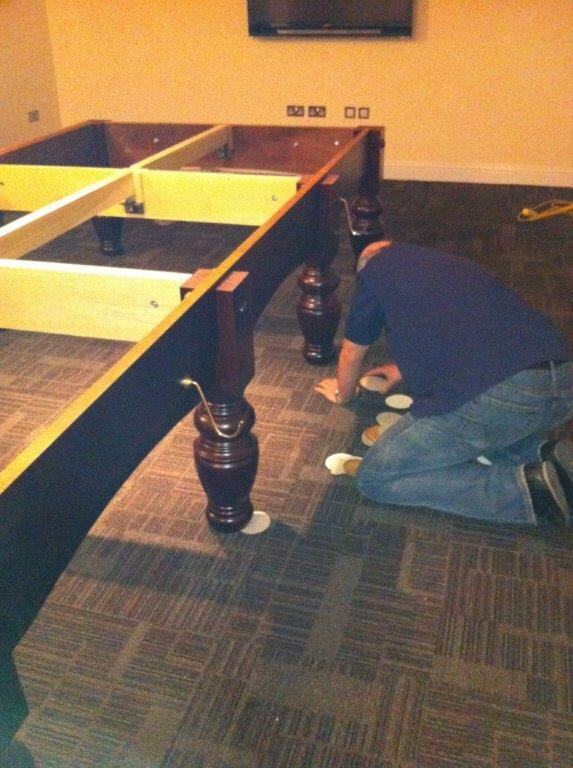 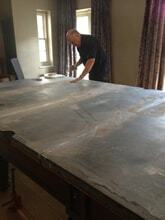 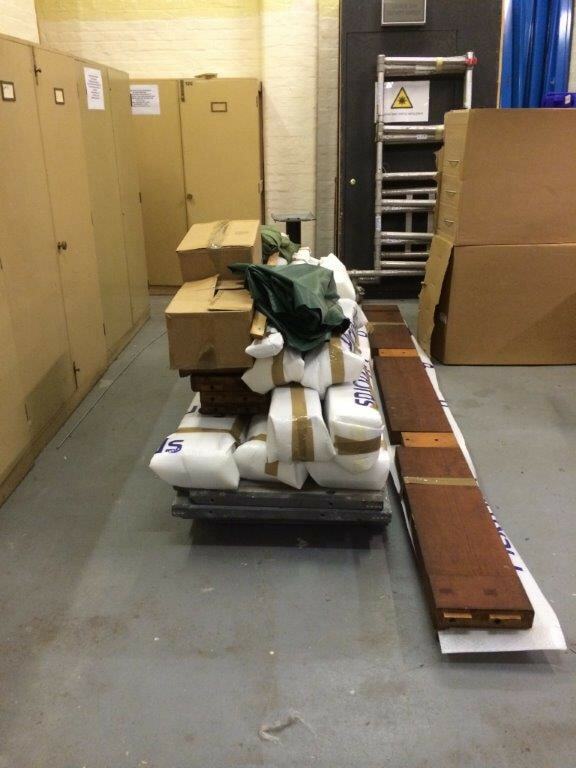 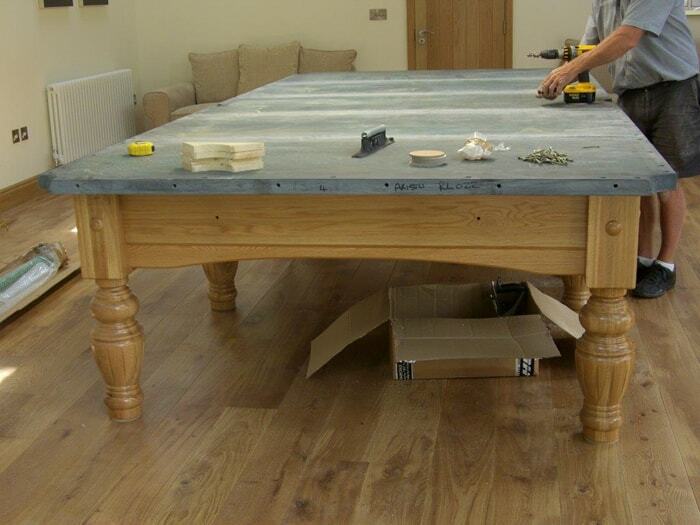 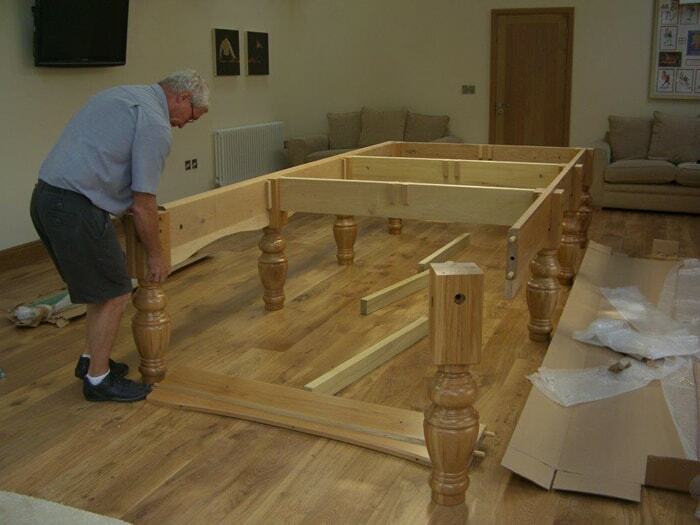 We can also provide costs for disposal of your table following snooker table removals. 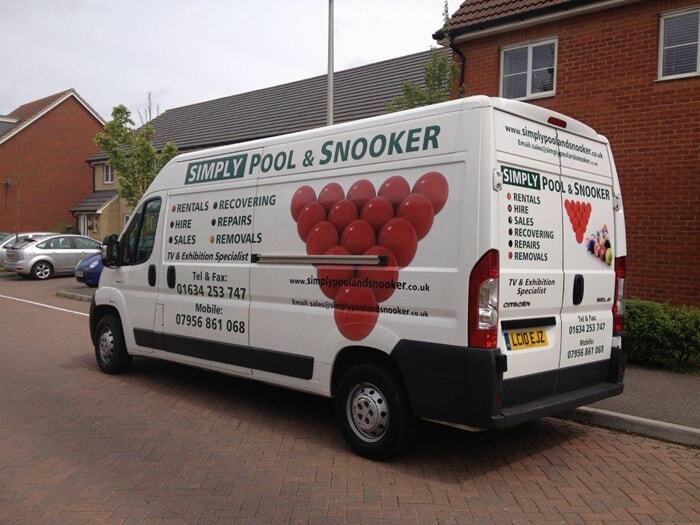 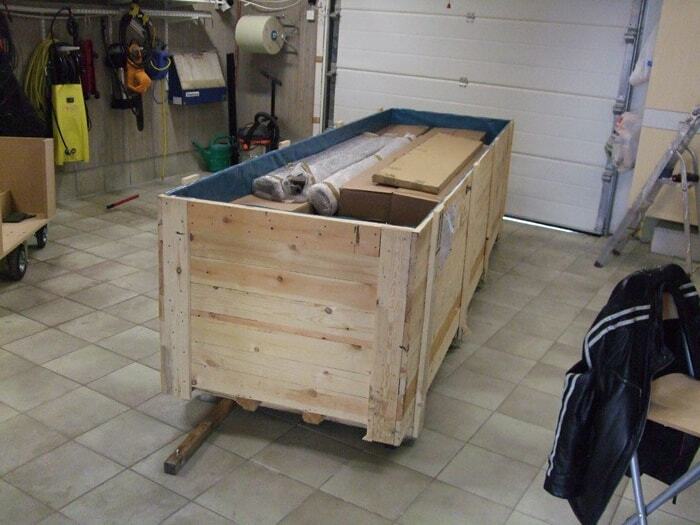 On your initial enquiry, please point out where the snooker table is situated and the tables destination, are there any stairs involved and any other obstructions we may come across during your snooker table removals. 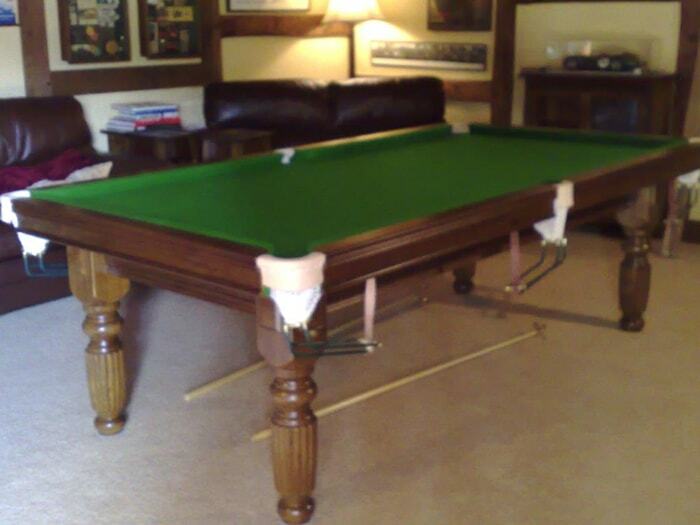 If you have any specific requirements and would like to speak to our advisors cost of snooker table removals, give us a call on 01634 253 747 and we will be happy to answer any of your questions.